Jennifer Lopez and Alex Rodriguez are swinging for the fences. Just three months into their romance, the 47-year-old multihyphenate and the retired New York Yankee, 41, are mulling matrimony, a close Lopez source reveals in the new issue of Us Weekly. And the athlete’s sister, Susy Dunand, has welcomed Lopez into the fold. She captioned a March 17 Instagram with #miscuñis, a Spanish word for in-laws. 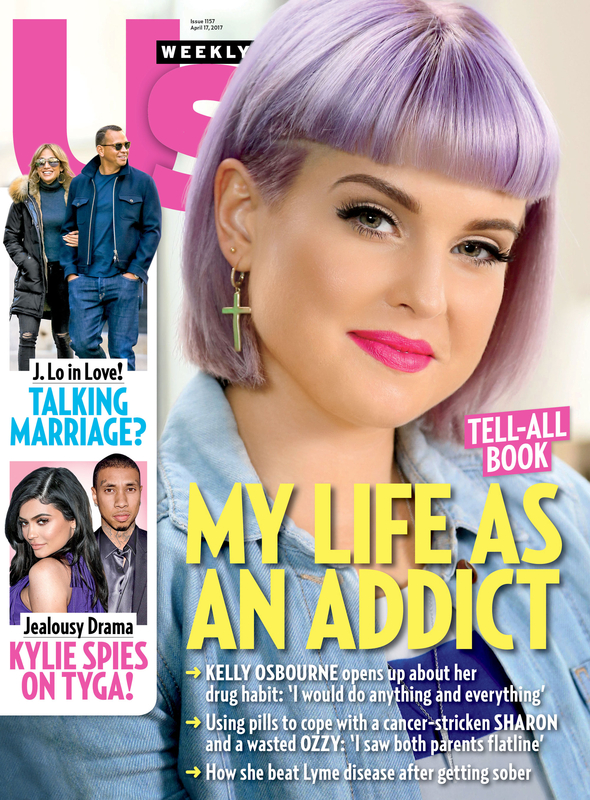 For more on the pair’s blossoming romance, pick up the new issue of Us Weekly — on stands now!